Twitch is clearly the live-streaming platform of choice for gamers. 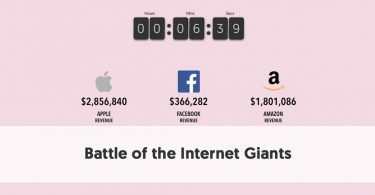 Top Twitch streamers can make a full-time living on the platform, and many have built massive fanbases. Favorite streamers can make money in a variety of ways, but one of the most popular methods is via subscribers to their channels. The advantage of subscriptions to a Twitch streamer is that it is a recurring form of income. 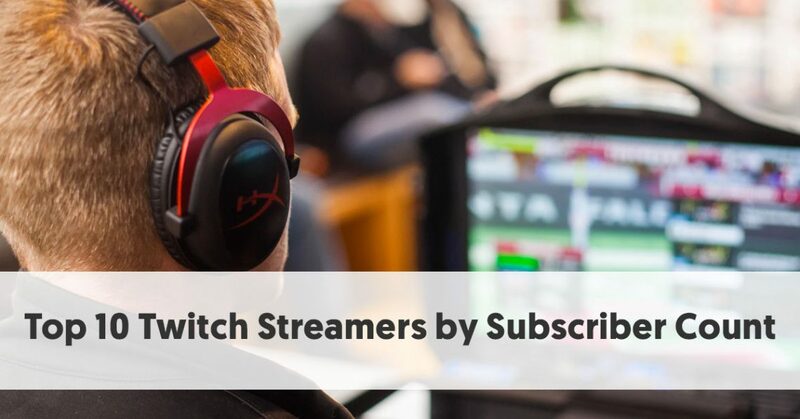 A fan of a channel can opt to subscribe to it if the steamer is a Twitch Affiliate or Partner. What do Subscribers Receive in Return? Emotes – these are emoticons unique to each Twitch channel, which a subscriber can use in any channel chatroom. Although Twitch Affiliates can only create one emote, Twitch Partners can design substantially more. Subscriber badges – when a subscriber chats in a chatroom, a special subscriber badge will appear beside their name. Although there is a standard subscriber badge, streamers can customize them if they choose. Special Alerts – Special alerts display to everybody watching a stream every time a subscriber resubscribes, publicizing the subscriber’s username, and length of subscription to date. Subscribers can also send customized messages to the streamer. Exclusive Competitions – some streamers hold subscriber-only competitions, with premium prizes, compared to what they offer their general viewers. 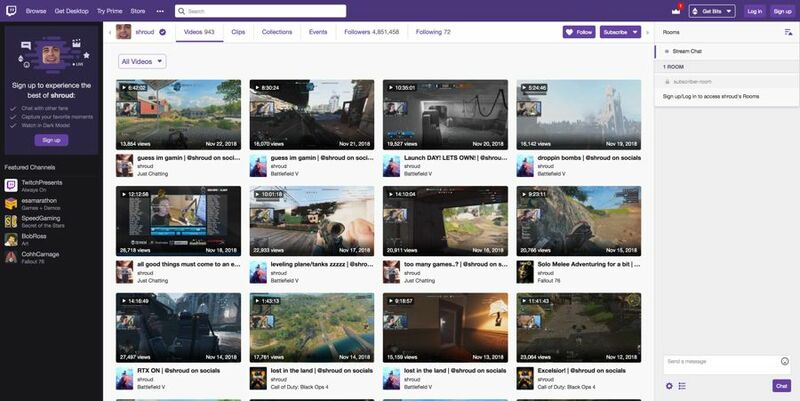 Twitch initially introduced subscriptions at $4.99 per month, keeping half and paying the other half to the streamers. Twitch has made arrangements with some of the more popular broadcasters, however, and some in this list keep 60 to 100% of their subscriptions. In Mid-2017, Twitch extended their subscription system. Although the bulk of people still pay the $4.99 sub, they now have the option of opting for $9.99 (Level 2) or $24.00 (Level 3). Streamers usually list the perks for each subscription tier on their channel page. People can choose to pay their subscriptions monthly, or in three or six-month blocks. How Many Subscribers Does Your Favorite Streamer Have? Twitch doesn’t make subscriber numbers as public as they do follower numbers. 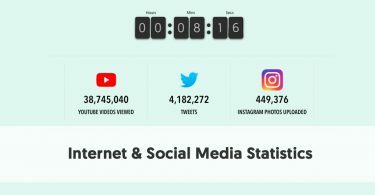 You won’t find a channel’s subscriber numbers, merely by looking on their channel page. However, we do offer a tool that allows you to discover the number of subscribers your favorite streamers have. Just enter a streamer’s username into the box below to find out how many subscribers they have. So who are the Twitch streamers with the most streamers? We recently checked out the most popular Twitch streamers, in terms of subscribers. Note that these numbers constantly change so the exact subscriber numbers will be different by the time you read this. Ninja is an American Twitch streamer and Internet personality. His real name is Richard Tyler Blevins. He heads the league tables for both most Twitch subscribers and most Twitch followers. Ninja has played video games professionally since 2009, initially playing Halo 3 for various eSports teams. He began streaming in 2011, playing H1Z1. He joined Luminosity Gaming in 2017. When he began streaming Fortnite his viewer numbers soared. 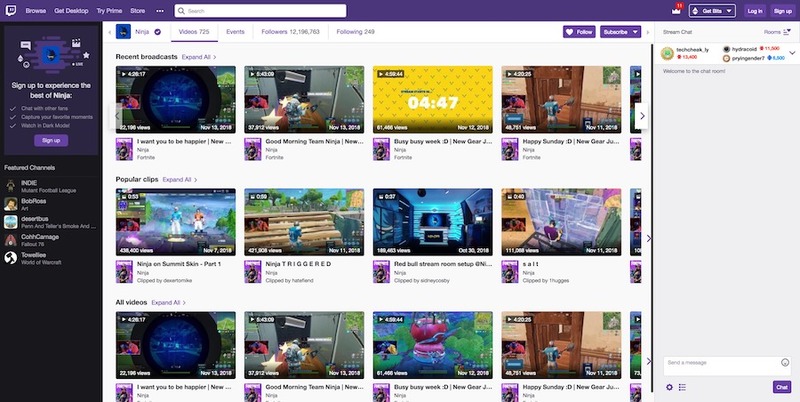 In April 2018, during the event Ninja Vegas 2018, Ninja set a Twitch record, with 667,000 live viewers. In June 2018, Ninja announced a partnership with Red Bull eSports, and challenged his fans to play him at a special Fortnite event called the "Red Bull Rise Till Dawn" in Chicago. He became the first eSports player to feature on the cover of ESPN The Magazine in September 2018. Shroud, aka Michael Grzesiek, is a Canadian streamer and former professional Counter-Strike: Global Offensive (CS: GO) player. He signed with Cloud 9 in August 2014, helping to lead Cloud 9 to 2nd place in ESL One Cologne 2017, and a first-place finish at ESL pro league season 4 in 2016. He left professional eSports in April 2018. His departure from professional gaming has not slowed his streaming, however. He continues to stream full-time on Twitch. As well as having the third most twitch subscribers, TimTheTatman has the 17th most watched Twitch channel overall, the #20 fastest growing overall channel, and the fourth most-watched Fortnite channel. He has been streaming for about a year. Initially, he combined streaming with a 40 hour per week job. However, he has since dropped the standard work so he can concentrate on full-time Twitch streaming. A devoted Christian, TimTheTatman streams every day except Sunday. American, Benjamin Lupo calls himself DrLupo online. He describes himself as a “broadcasting father, husband, and gamer from the Midwest. He plays PUBG and Fortnite competitively and is captain of the team Rogue. He often plays with #1 Twitch streamer, Ninja. The pair has played PUBG together since early 2017. DrLupo holds the world record for Fortnite ATV Trick Point World Record – 49,256,200 points. His gaming setup includes six monitors. Five of these are regular 16:9 monitors, but one is a high-level 32:9 monitor. GeekandSundry is different from most of these Twitch channels, as it does not belong to one specific gamer. It is an offshoot of popular YouTube channel, Geek & Sundry. 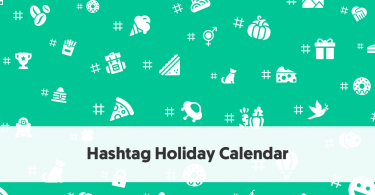 Actress Felicia Day, Kim Evey, and Sheri Bryant launched Geek & Sundry in April 2012. This channel is less gaming-focused than the other channels. It celebrates pop culture. GeekandSundry plays live “shows,” rather than a continuous stream. It features over thirty hours of programming per week. One of the subscriber benefits is access to previous episodes of their shows via Twitch VOD. AdmiralBahroo primarily plays Warframe currently. He also plays and streams Fallout 76 and now also spends time streaming games of Red Dead Redemption 2. In the past, he has played a variety of games and has videos on his page featuring him playing Vampyr, Darkest Dungeon, God of War, Zero Time Dilemma, and many other games. Moonmoon_ow (Jesse in real life) is a live streaming gamer and anime enthusiast on Twitch. He began gaming online in April 2016. He streams various games, including Dark Souls, The Elder Scrolls V: Skyrim, I wanna be the Boshy, Super Seducer, Daddy Dating Sim, and others. Saqib Zahid is better known as LIRIK, his online gaming alias. He is one of 200 influencers sponsored by Discord. He has been streaming on Twitch since 2011, initially playing World of Warcraft, but then changing to DayZ. CDNThe3rd is popular Twitch streamer Caesar Noriega, from New Jersey. He primarily plays and streams Fortnite, and has streamed it since its release. When asked what the CDN stood for on Twitter, he replied, “CDN= CEEZ DEZZ NUTS.” He also goes by the nickname Ceez online. CDN has collaborated with many other Twitch streamers, including Ninja and Shroud. People know Félix Lengyel both as xQcOW and as xQc online. He is a Canadian professional Overwatch player and Twitch.tv streamer. He played the Main Tank position for the Dallas Fuel in the Overwatch League for part of its inaugural season. xQc played for Team Canada in their 2017 Overwatch World Cup campaign. The team made it to the finals, and xQc won the MVP Fan Vote for the tournament. xQc continues to play main tank on the starting roster for Team Canada in the 2018 Overwatch World Cup.